This post contains some links to affiliated companies. I point them out as I go. I’m going nuts impatiently waiting for the weather to warm. I own exactly two pairs of jeans that fit, and only one is skinny enough to be worn with boots (an unfortunate necessity with the constant snow and ice). 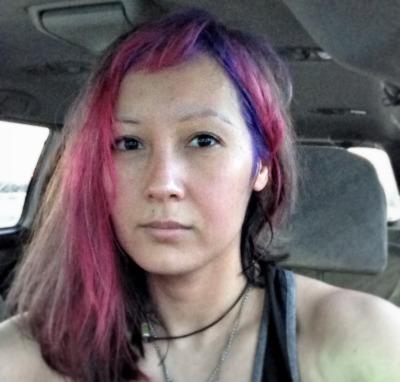 I’ve made up for fashion boredom with unicorn hair, but in the next month or so I’ll go back to boring (easy maintenance) hair and ramp up the clothing. Life’s too short to not have fun with what you’re wearing. and not a form of imprisonment. Two things keep me going these last weeks of winter: seed catalogs and fashion magazines. Hope strings eternal. 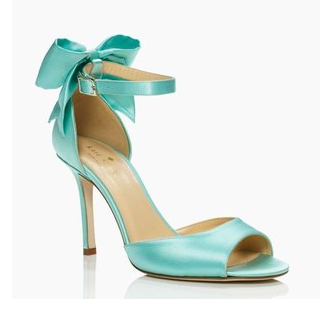 These Kate Spade Izzie heels in Tiffany blue. I’ve never owned Kate Spade anything— she’s not quite my bag— but I would wear these until they fell off. Pure confection. I hope every bride in the world goes down the aisle in these things as their something blue. These Lorna Jane Charlotte tights. The site refers to “wet look” panels; I think we all know we’re talking pleather. But that bit of detail makes these tights polished and totally elevated to street-worthy. They could be worn with sneakers, heels or boots, and I know from experience that Lorna Jane tights are awesomely comfortable and flattering. 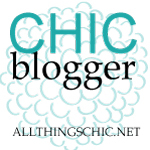 My friend MizFitOnline reminded me that I am in need of tutus. There is no resisting a swishy skirt. 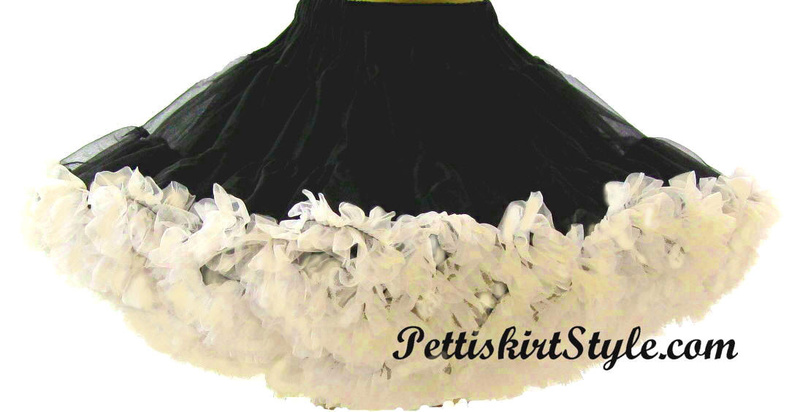 I love about 90% of what is offered at Pettiskirt Style but right now I’m really feeling the black-on-ivory. 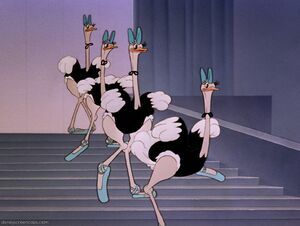 Some girls might want to dress like Swan Lake… me, I want to capture the dancing ostriches in Fantasia. 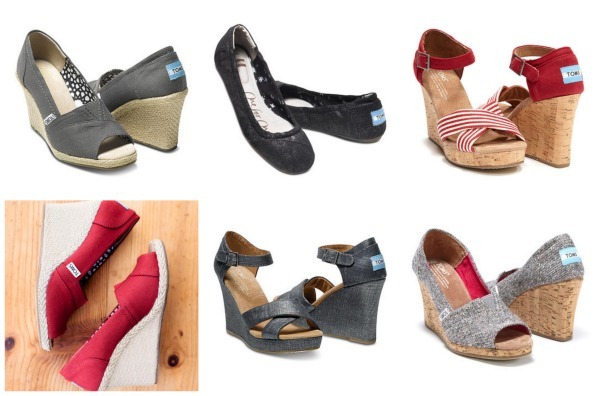 I need all the TOMs. 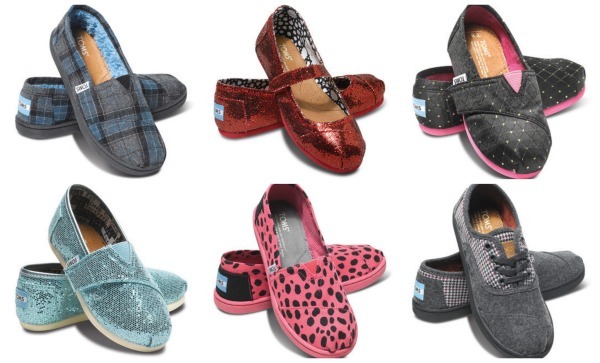 Zulily (that’s an affiliate link, I make a bit of moneys if you sign up) is running a deal on TOMs and I can’t decide which ones I need most. Halp me. Seriously, tell me in the comments which one you like best. Within the next 24 hours. Zulily is a fashion deal site that I actually unsubscribed from because I couldn’t take the constant temptation; I only know about this one because so many people posted about it on Facebook. They have WONDERFUL deals on kids’ apparel. I’m not even going to show you the kid TOMs, they’re too cute to handle. Oh, OK, you twisted my arm. I’m a sucker for Wonderland inspired clothing and photography. 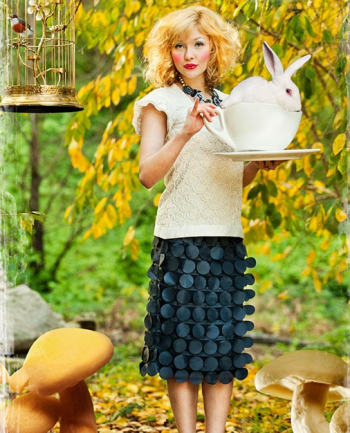 I love everything about this Shabby Apple outfit: the Victorian lace, the insane skirt that somehow evokes Caterpillar, OMG THAT TEA SET. TAKE ALL MY MONEY AND GIVE ME THAT TEA SET. Can this be the season we bring hats back? Please? 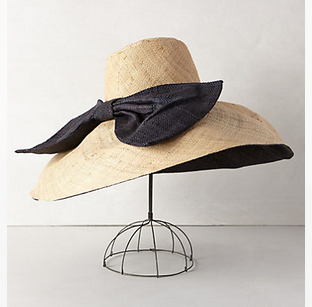 I see about five I would happily rock over at Anthropologie, but this one especially has a hold on my heart. 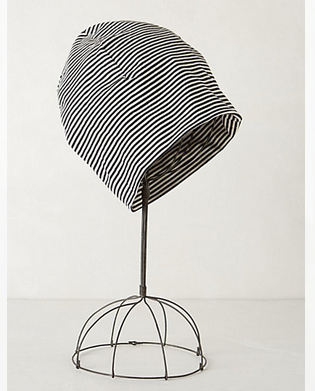 And this beanie feels like a must-have seasonal transition piece. I am hooked on sports bras with complicated backs, but not quite brave enough to be going around in just my bra. This sweatshirt from TLF Apparel (Train Like a Freak) is all gym business in the front, and a complicated-strap-revealing party in the back. 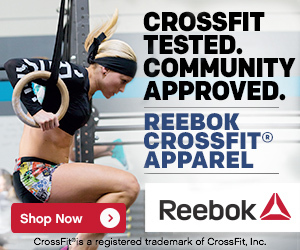 TLF is a client of FitFluential, and they sent me this top to try out. (I’m wearing it tonight and will let you know what I think.) Their line has tanks with complicated backs that I covet and is just generally pretty badass— reasonably priced, too. I (clearly) already own these, but St Patrick’s Day is fast approaching! Time to rock the shamrock and get ready for my first 5K of the season. These are from Pro Compression (another FitFluential client, I bought these with my own hardearned cash money and sadly earn nothing for referrals) and are the Sock of the Month, meaning they are 40% off (use code CLOVER). Get you some, but be quick about it, they sell out of the SOM quickly. That’s not it, not even close, but I need to stop sometime. What’s catching your eye fashion-wise right now? Red striped, hands down (feet down?)! I like the striped red ones as well. Super cute!